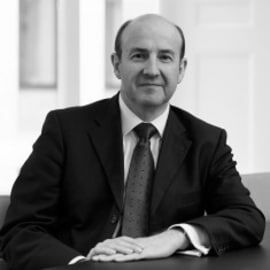 Michael has been ICAEW Chief Executive since 2006. A key part of his role is to promote the contribution made by members and the profession as a driver of business and economic confidence and growth across the world. As a leader of the profession, Michael regularly meets ministers and regulators globally to facilitate ICAEW’s activity and is a regular media commentator on issues facing the profession and business community internationally. Prior to becoming Chief Executive, Michael was also ICAEW’s Executive Director of Finance and Operations and Chief Operating Officer. Before joining ICAEW, Michael worked at Spring Group Plc from 1997 to 2001 where he was managing director of several businesses and group finance director. From 1989 to 1996 he worked for Canadian company, John Labatt Ltd., latterly as managing director of the retail arm of the business with responsibility for public houses in the UK.